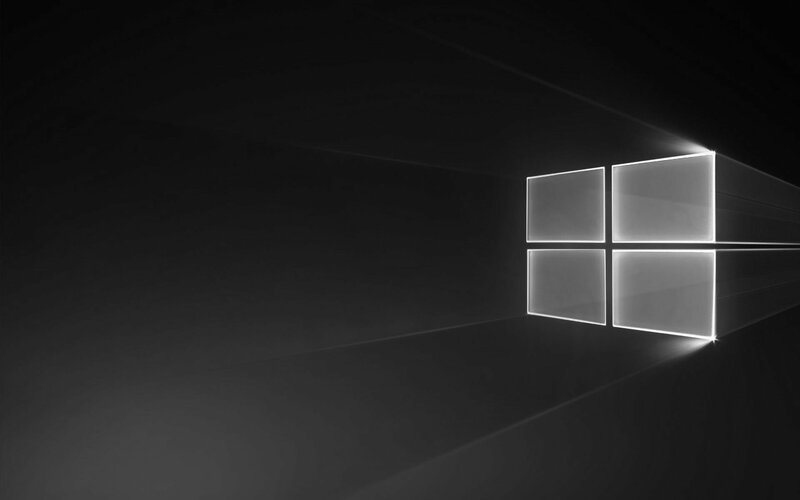 Microsoft's Windows 10 October 2018 Update is the latest major OS update of 2018, following the Windows 10 April 2018 Update, and formerly codenamed "Redstone 5." The update includes many new features, fixes, and enhancements, such as a new dark-colored File Explorer, Cloud Clipboard, and Game Bar, and tweaks to the Windows snipping tool, search experience, and Microsoft's Edge browser. A new batch of fixes is rolling out to the Windows 10 October 2018 Update, bringing with it a fix that keeps Game Mode from interfering with streaming software. Another batch of cumulative updates is headed out to the Windows 10 April 2018 Update and older versions of Windows 10. It's the second Tuesday of the month, which means it's time for another batch of "Patch Tuesday" updates for Windows 10. Another cumulative update is on the way for Windows 10 October 2018 Update PCs, bringing a fresh batch of fixes to the table. The Windows 10 October 2018 Update continues its slow trickle, moving up to cover 21.2 percent of Windows 10 PCs, according to AdDuplex's latest report. Another week, another batch of Windows 10 cumulative updates on the way. It's the second Tuesday of February, which means it's time for another round of monthly "Patch Tuesday" cumulative updates from Microsoft. The October 2018 Update is still struggling to make a dent, but it's picking up its rollout pace, according to AdDuplex's latest monthly report. Another cumulative update is headed out to October 2018 Update PCs this week, bringing a slew of fixes along for the ride. After months of gradually making the Windows 10 October 2018 Update available for those who went looking for it, Microsoft is finally starting to push it out automatically via Windows Update. It's the second Tuesday of the month, which means it's time for another batch of Windows 10 "Patch Tuesday" updates. The October 2018 Update doubled its share of Windows 10 PCs over last month, but it's still in the single digits. More than two months after attempting its initial rollout, the Windows 10 October 2018 Update is now fully available for anyone who manually checks for updates.